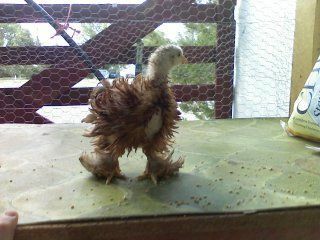 Come see the chickens!! 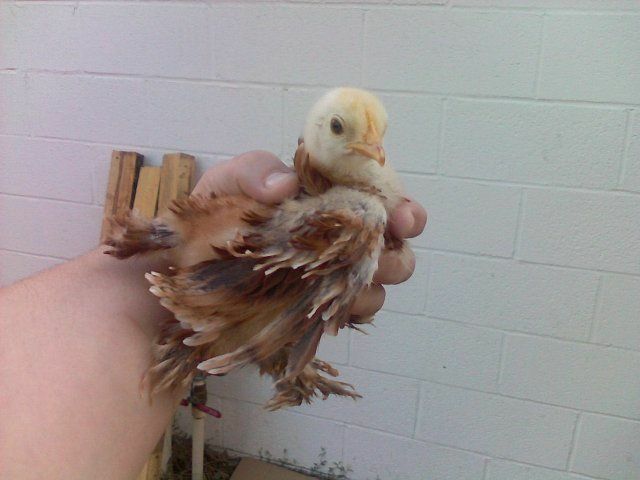 We have started out with only 3 little chickies. 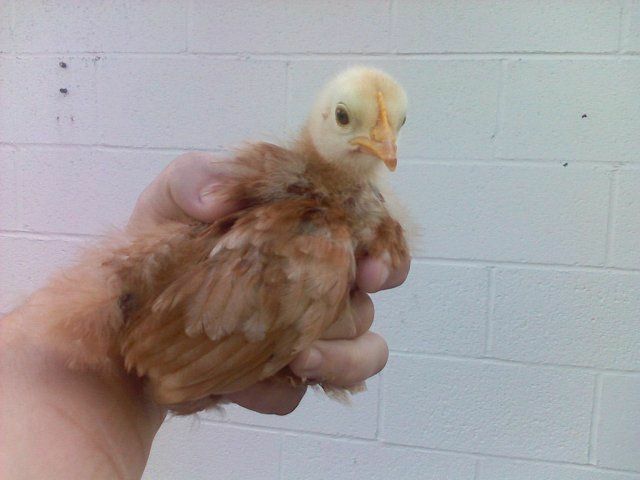 The man from the hatchery said they were "brown frizzle bantams". Now, I don't know what "brown" means anymore...but here they are! More progressive pics to come! Well, we don't know if they are male or female yet. 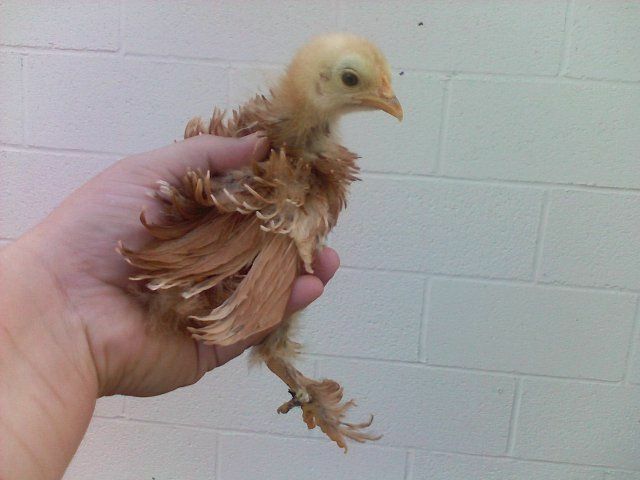 This one is mainly all "brown" and frizzled!! This picture was taken at about 4 weeks old. I took these pictures at 6 weeks old. The chickens are in their finished coop and loving every minute of it! Enjoy! 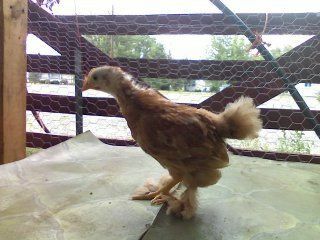 This is the flat feathered chickie.